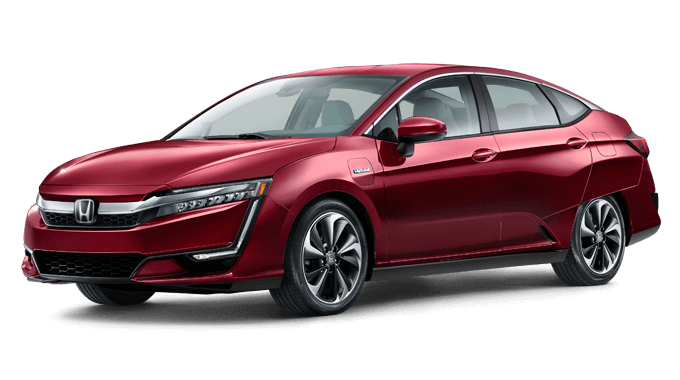 Plug-in hybrids like the Honda Clarity are exploding in popularity due to their advantages over standard hybrid electric vehicles. Namely, the Clarity has the ability to use its larger capacity battery and more powerful electric motor to achieve a class-leading, all-electric range rating. 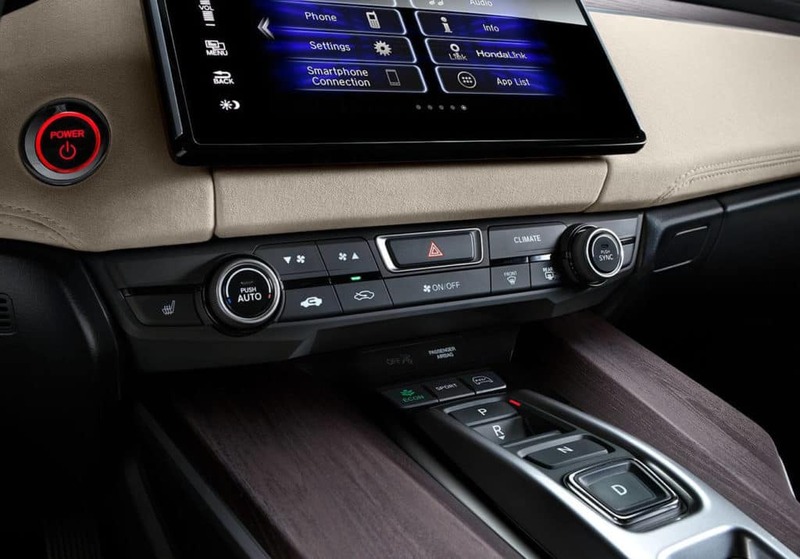 * This means with a fully charged battery, you can drive your Clarity up to 47 miles before ever burning a drop of fuel. 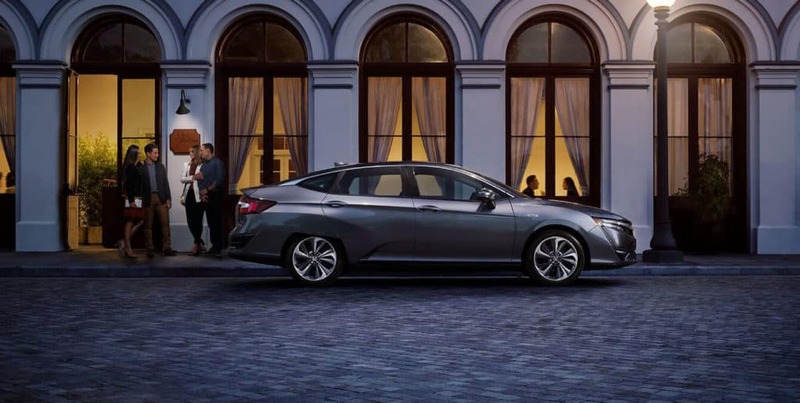 The 2019 Honda Clarity Plug-In Hybrid will allow many drivers to complete their daily commute and errands without burning any gasoline at all. 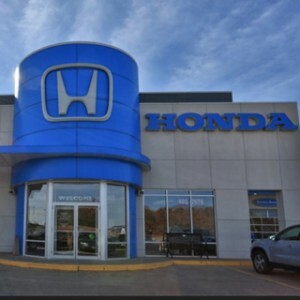 If you happen to surpass the 47-mile range, the gas engine takes over and provides a combined 181 hp and 232 lb-ft of torque for uninterrupted driving—while enjoying legendary Honda fuel economy. 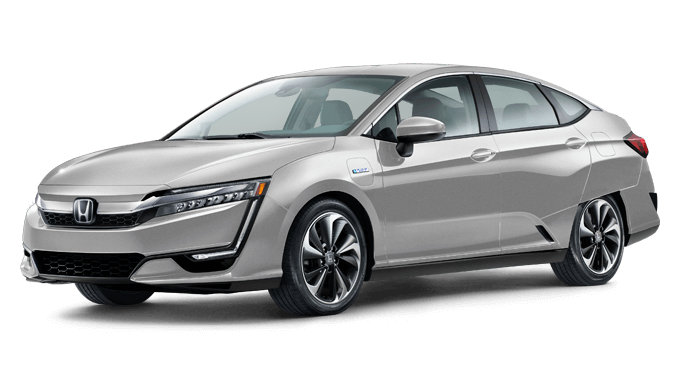 With the accessibility of gasoline and the economy of electricity, the Clarity Plug-In Hybrid is truly the best of both worlds. 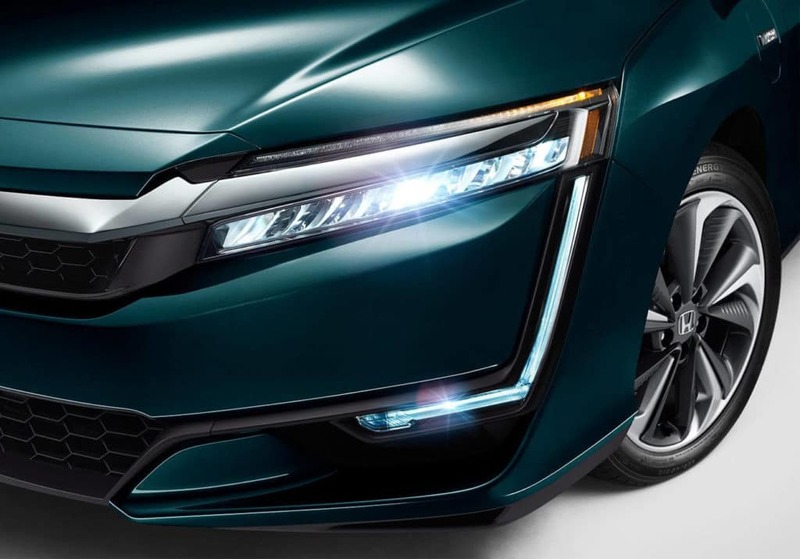 The Clarity has an electric rating of 110 MPGe,* which will reduce your dependency on fossil fuels, while still allowing you the convenience of filling up at any gas station if the need arises. Plug your Clarity into a 240v power supply and the vehicle is charged in just 2.5 hours. If there isn’t a 240v outlet available, simply plug into a regular 120v power source and the Clarity is fully charged in only 12 hours. 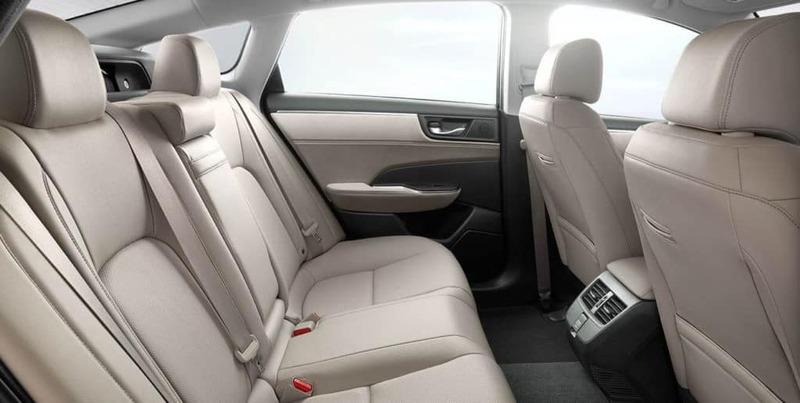 Aside from the Clarity’s impressive all-electric operation, it also provides numerous safety and comfort features. 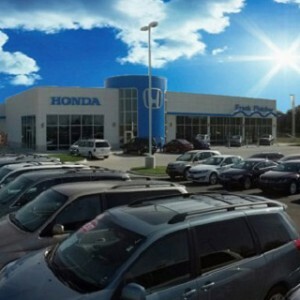 Honda LaneWatch, Adaptive Cruise Control, and a Collision Mitigation Braking System keep you safe while you enjoy HondaLink Climate Pre-Conditioning, plant-derived bio-fabrics, and comfortable seating for up to five adults. 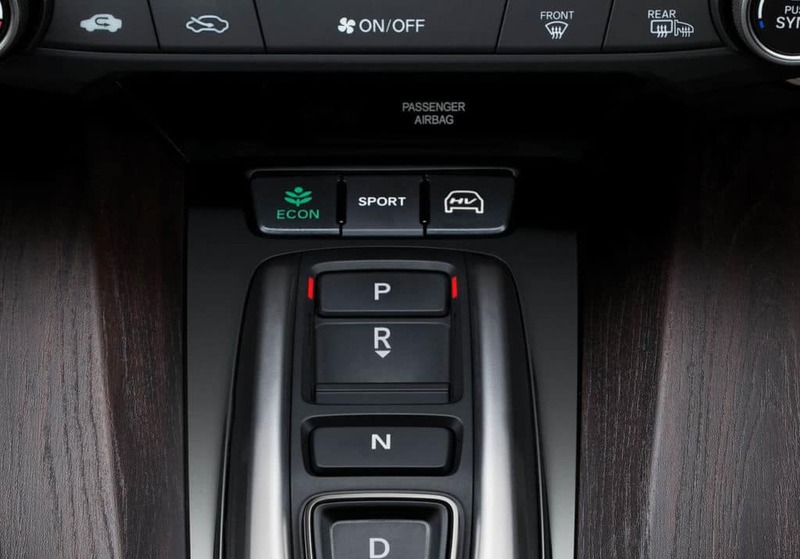 LED headlights illuminate your path and dual-zone automatic climate control keeps everyone at the perfect temperature. The best part? 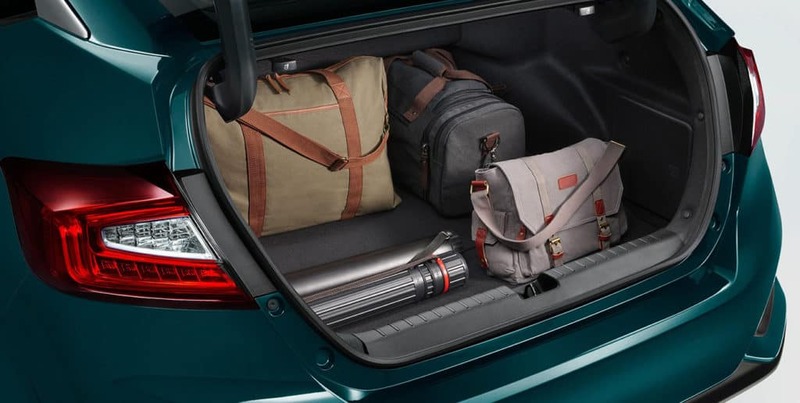 All of these features are standard on both the base model and Touring trim level. 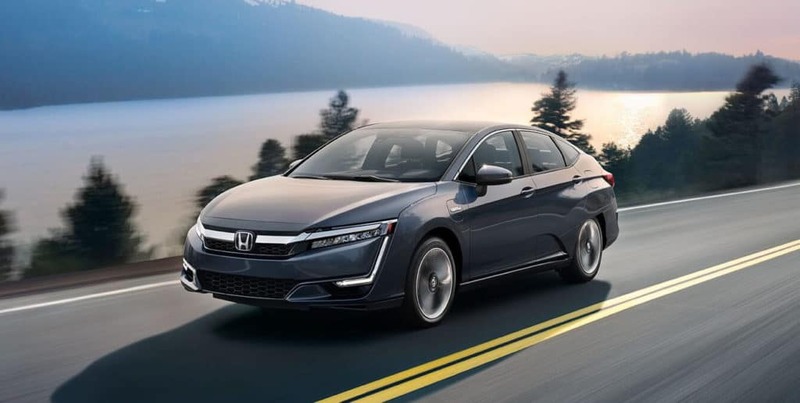 Don’t wait any longer to see why vehicles like the 2019 Honda Clarity Plug-In Hybrid are taking over Missouri roadways. 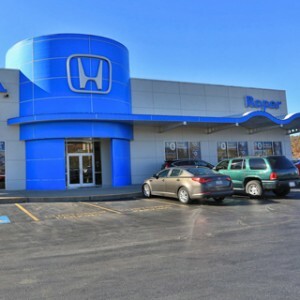 Visit any Mid-Missouri Honda Dealers location today to learn more. 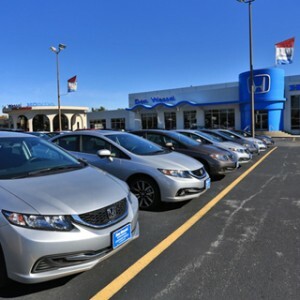 Before you buy a new, eco-friendly car in Central Missouri, compare the 2019 Honda Clarity Plug-In Hybrid to the Chevrolet Volt and Nissan LEAF to find out which hybrid offers car shoppers a more complete package.